Two of our most beloved brands—Target (of course) and Neiman Marcus—are teaming up for an unprecedented limited-edition holiday collection of gifts featuring 24 of America’s most preeminent designers, all of whom are members of the CFDA. The two retail industry visionaries looked through their (not so) little black books and partnered with the CFDA to enlist designer friends to create a collection of more than 50 eclectic gifting products—from apparel and home décor to pet products, sporting goods and more. Just in time for holiday shopping, this one-of-a-kind collection hits all Target and Neiman Marcus stores (and Target.com and NeimanMarcus.com) on December 1. We have a feeling a lot of wish lists are being made right now. Ranging in price from $7.99 to $499.99, with most items less than $60, the collection boasts an impressive designer roster: Alice + Olivia, Altuzarra, Band of Outsiders, Brian Atwood, Carolina Herrera, Derek Lam, Diane von Furstenberg, Eddie Borgo, Jason Wu, Judith Leiber, Lela Rose, Marchesa, Marc Jacobs, Oscar de la Renta, Philip Crangi, Prabal Gurung, Proenza Schouler, Rag & Bone, Robert Rodriguez, Rodarte, Skaist-Taylor, Thom Browne, Tory Burch and Tracy Reese. The designers were given the freedom to explore categories they felt strongly about—some chose to create products that fall in their area of “expertise,” while others took this as an opportunity to explore an entirely new category. What results is an unforgettable collaboration that we can’t wait for you to see. We can’t tell you too much more just yet, but stay tuned for more juicy details in the coming months and the big unveil later this fall. For now, let your mind wander about what each designer has created for the exclusive collection and mark your calendars for December 1. 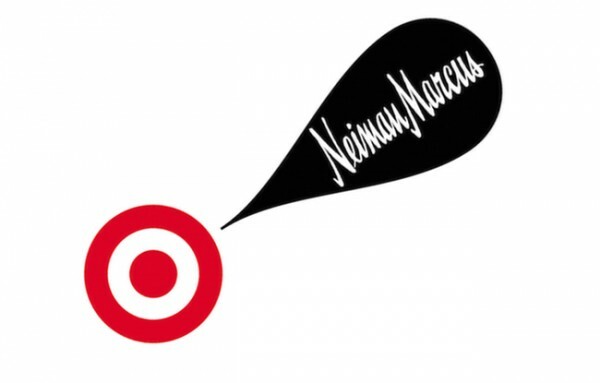 Follow @ABullseyeView and @NeimanMarcus (#Holiday24), and NMdaily.com for updates.